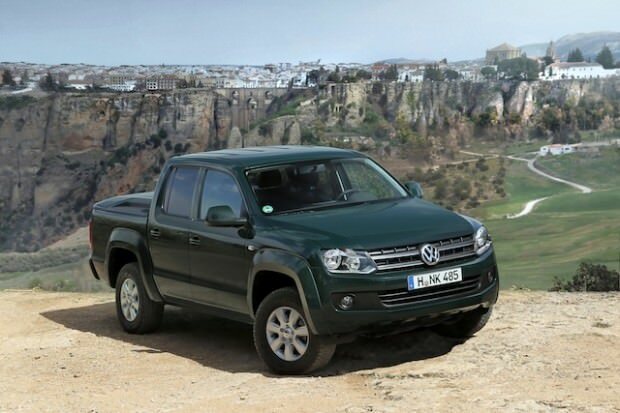 The Volkswagen Amarok has rewritten rulebook in the 4×4 pick-up truck class. It has a vast load bed and is more than up to the rigors of a working life, but the quality inside the cabin is on a par with SUVs. It’s a market that’s dominated by Japanese brands such as Mitsubishi and Toyota whose reliability and tough build quality has made them favorites among plenty of owners. So instead VW have gone bold with the design. Squared-off, flared wheelarches, and VW’s latest family look give it presence, while top-spec models get big alloy wheels and chrome for the rear bumper and rollbars. Inside, the Amarok is still fairly utilitarian, but the design is simple and will be familiar to anyone who has driven a recent VW. 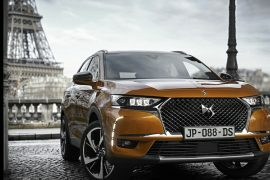 There are commercial versions offered, but the more leisure oriented models come with a powerful 2.0-litre diesel engine, and selectable four-wheel drive, which helps efficiency. The 2.0 TDI diesel has plenty of pulling power, so overtaking is easy, but because the Amarok is so tall, there’s lots of body roll in corners. 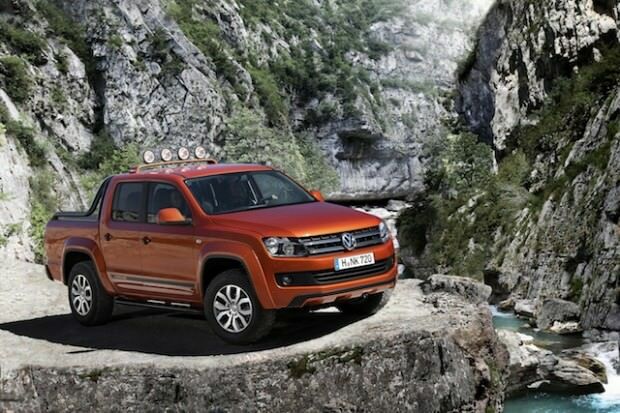 The automatic Amarok comes with an engine stop/start system as part of Volkswagen’s fuel-saving BlueMotion Technology. 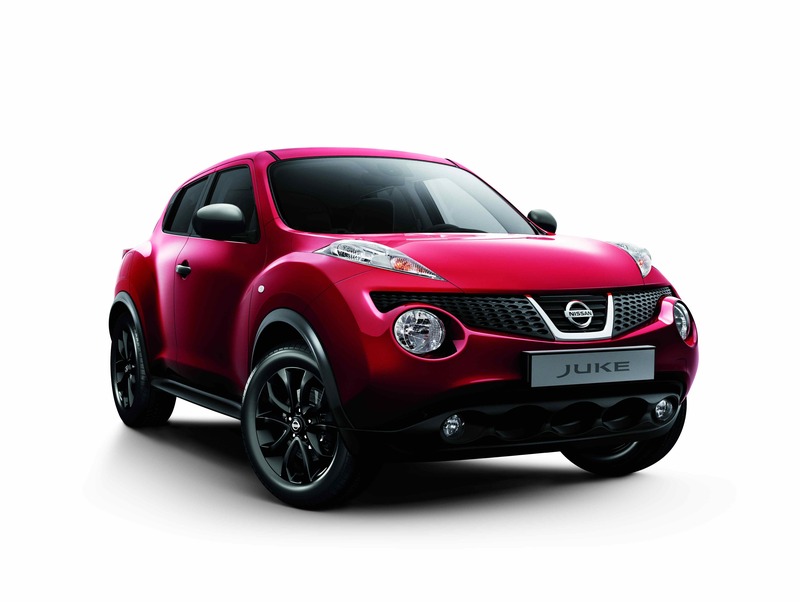 With a 2.0-litre four-cylinder diesel engine and the automatic gearbox. it may seem excessive having eight speeds but it’s been designed to be efficient and still responsive. It’s smooth and the shifts are pretty seamless in everyday driving, making the Amarok relaxed and easy to drive on road. 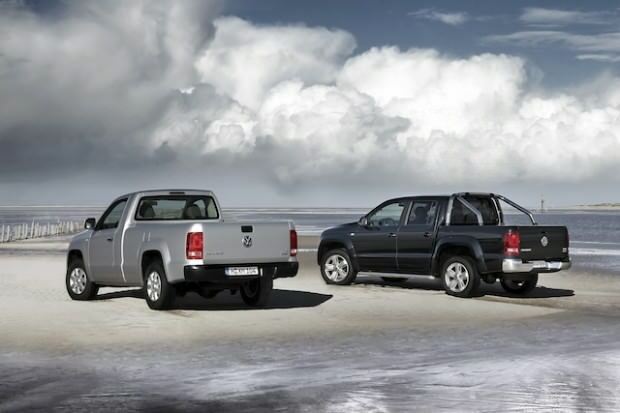 The Amarok comes with driver, passenger and side airbags, stability control, hill descent control and hill hold assist. The dashboard shares its appearance with the VW Tiguan, although it’s made from harder wearing materials. 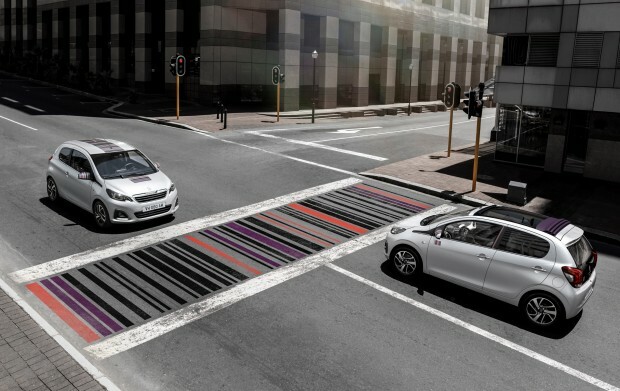 The Highline equipment level included front fog lights, 17-inch alloys, a six-speaker audio system with MP3 capability, climate control and a trip computer. Storage spaces are available for both cups and bottles, there are door pockets front and rear and sliding drawers under both front seats. I took it on a road trip and really enjoyed it. It does have a quite terrific ride, and copes nicely through corners too. The model I drove has a pretty classy interior by Ute standards, especially the car-derived stereo and air-conditioning controls. The back seat is broad, but despite the size of the Amarok dual-cab, the knee room isn’t fantastic in the back. I like its ability to handle on the road and its ability to tow a chunky three-tons horse-float or boat. 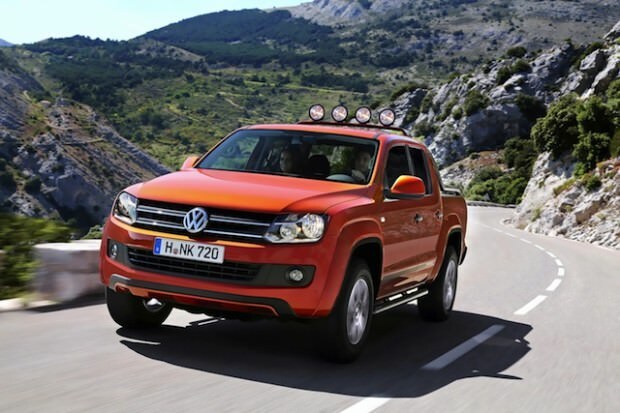 But don’t forget that the Amarok is big: around town the Amarok is less at ease. At 5.25 meters it is pretty long, it needs a lot of room in which to maneuver. While you sit up high, the view out in any direction except forward is at least partially blocked. As a good quality and refined pick-up the Amarok Automatic impresses and makes a good tow car too with a braked towing weight of 3200kg. 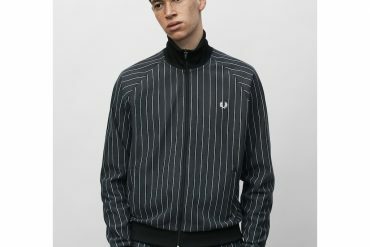 Perfect for holidays with horses or boat! It may not have the tough image of its rivals but the Amarok majors on comfort and refinement. It’s very quiet on the move, rides well and has a comfortable interior. It’s very easy to forget you’re in a pick-up truck and inside it’s a cut above most of the competition. Written by: Frederick Boutry on February 27, 2013.